We are currently meeting every Wednesday. 1st and 3rd Wednesdays are crew planning meetings. Open to the public. Self explanatory. 2nd and 4th Wednesdays are for Build-a-Burner-bike. Hammer And Cyclery gifts everything needed to learn to build your own one-speed Burning Man cruiser bike*. Or you can build something crazy with giant handlebars, mismatched wheels, and a tractor seat. Go nuts. As usual, all skill levels are welcome. There is no fee (unless you want to keep the bike you build in Minneapolis). The goals are to get excited about Burning Man, become familiar with bike parts and tools, build wicked sweet bikes (in that order). If you already have the skills, come and help others! Feel free to come and build a Burner just to learn how. Build several. Build zero. In fact, you can just show up and hang out. Learn by osmosis. You don't even have to get your hands dirty! Some people throw a whole bike together in one session but it will probably take 2-3 Wednesdays to build your bike (depending on the level of nuts), but you don't have to be there every build day. We'll put your bike on a shelf and pick up where you left off when you return. This is not a structured class. Go at your own pace and get as much (or as little) help as you want. Whatever works for you and whatever helps get better bikes in the dust. at Recovery Bike Shop where people come to work on their own bikes with our tools and our help. Also free. Also time that could be dedicated to building your dream Burner bike. What Happens to the Bike I Build? ). 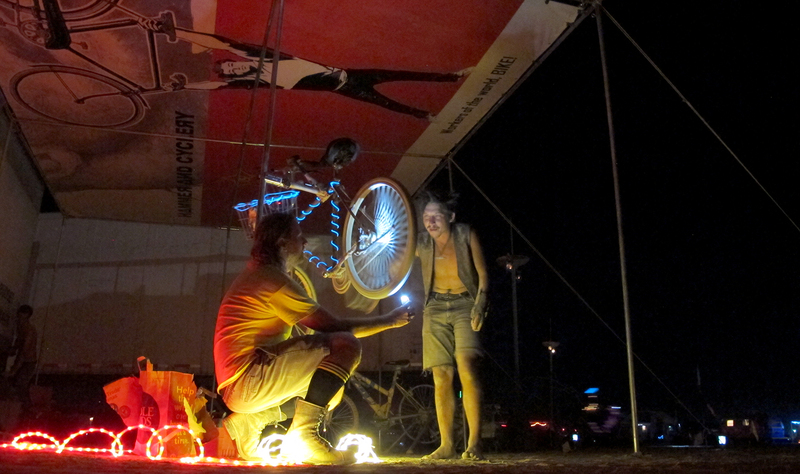 If you are joining Hammer And Cyclery at Burning Man, you can ride the bike you build. Otherwise, it will be rented out to one of our supporters to help fund our efforts. Either way, you can also just do the learning part. 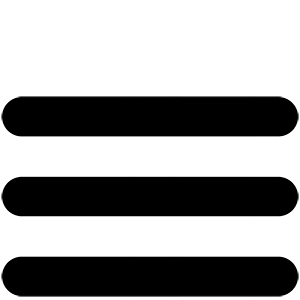 Hammer And Cyclery theme camp and Re-Cycle, Inc share no official affiliations with Burning Man or Black Rock City, LLC.